Henley, now 39 points clear at the top of the Home Counties Premier League, welcome Tring Park to the Brakspear Ground on Saturday, start time 11.00am. With just 3 matches to play, Henley are in a strong position, one they have fought hard to attain as they have gradually and remorselessly pulled clear of the chasing pack. Not that Tring will give them an easy ride, as they are embroiled in a battle to stay in the top Division. Although they have done well to drag themselves out of the bottom two places, they remain in a scrap with Slough and Horspath as to who will join Burnham in the drop to Division 2. Second-to-bottom Horspath, who until recently were mid-table, are just 6 points behind Tring and that situation can easily change in one game. Tring are an established club at this level and many would be disappointed if they did not survive. Earlier in the season, Henley put on a good performance at their ground, with skipper Michael Roberts scoring a club record 160 not out as the visitors posted 325 for 5 declared; Tring tried to hold out for a draw but were all out for 230, with Afridi and Ashraf picking up 3 wickets apiece. Tring have chopped and changed their line-up in search of a winning formula and have for several matches succeeded in getting all-rounder Charlie MacDonnell back from Derbyshire to aid their cause. Their top scorer this season has been Luke Coleman-Ohrynowsky, their overseas player from Australia who also bowls leg spin; he has 474 runs at an average of 43 and is closely followed by the promising Alex Woodland who is also with Sussex. Michael Payne is their top wicket taker with 19, Woodland has 17 and the evergreen Simon Stanway continues to open the bowling. 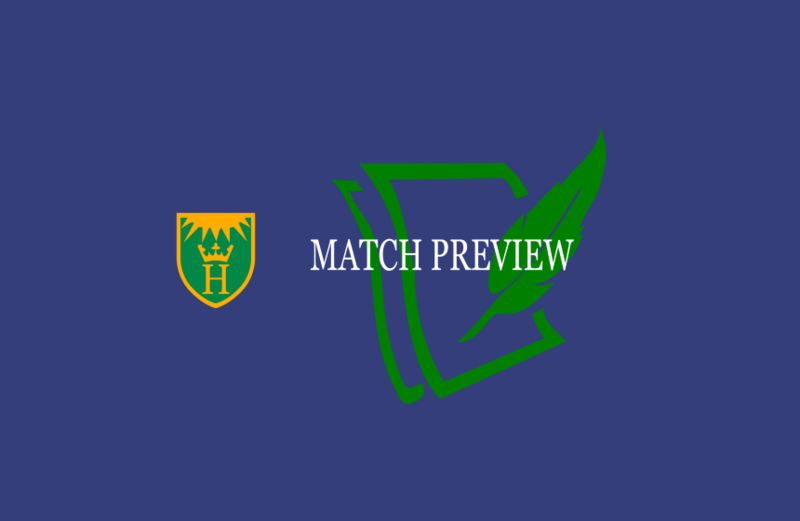 Henley will take heart from their amazing low-scoring win at Oxford last week and will be expecting their hard-hitting batsmen to fare better on Henley’s own excellent track for this 50:50 fixture. In the Thames Valley League, Henley 2’s play away at Stoke Green and the 3rd’s play away at Bracknell, both of these matches starting at 12.30pm. After a good win against Marlow last week, the 2nd’s have risen to 6th position in Division 1, one place below their opponents on Saturday. The 3rd’s are also having a good run, and currently lie in 2nd spot in their Division and aiming for promotion back to Division 4.